Motivated seller~~bring offer. 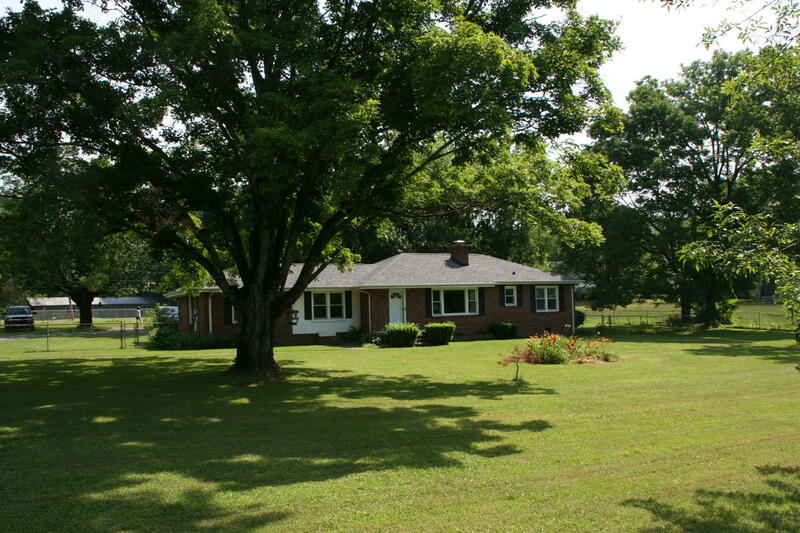 Beautiful brick rancher and approximately 8 acres. Looking for a mini-farm, development opportunity, or multiple family sites, come look at this beautiful property. 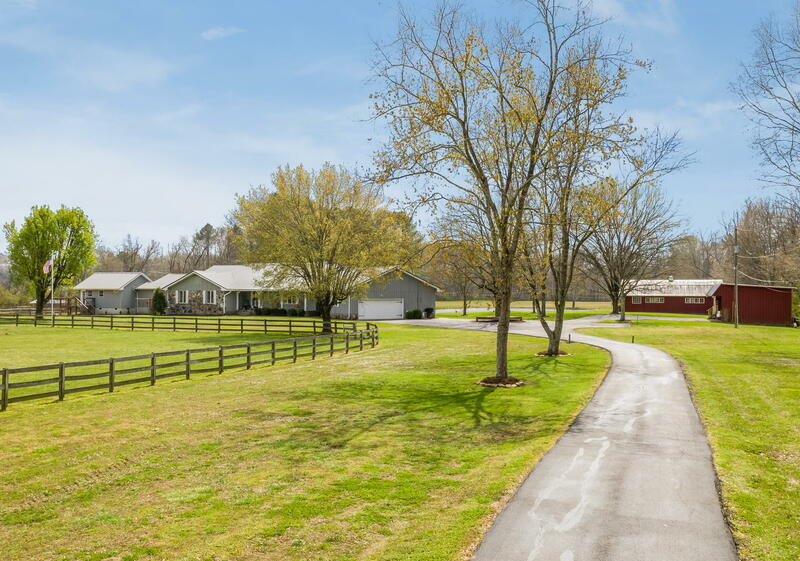 The home sits nicely on approximately one acre, leaving the remainder for horses, recreation, or development. Currently zoned r-1, the land is prime for development of 1-5 units per acre. 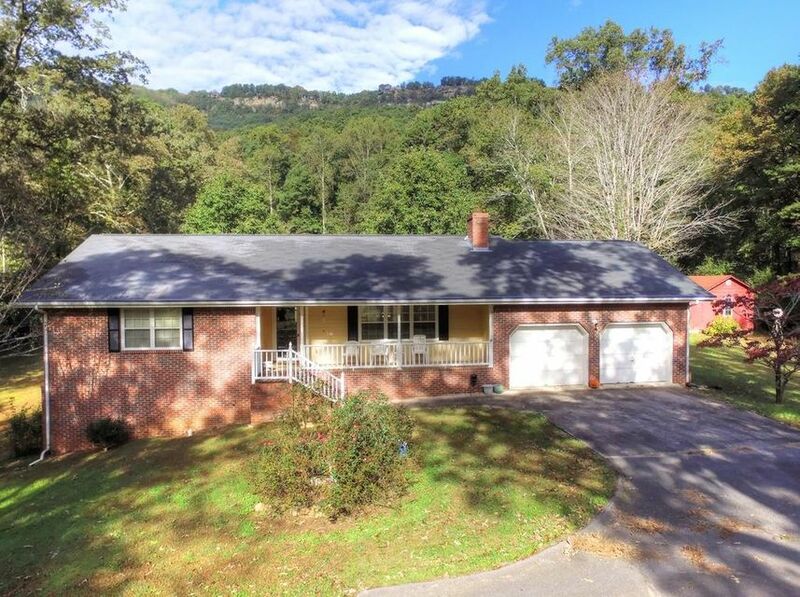 The home itself has realized many updates including a second master suite off of dining room, vinyl insulated windows, kitchen cabinets with granite tops, and newer roof. At the rear of home is a functional barn with 3 stalls with room for up to 7 more. This is truly a unique property that will be a great investment for years to come as our city continues to enjoy strong growth and economic development. Beautiful location and close to downtown, this property has a one level rancher with a large workshop in the basement area. Screened in porch on back with scenic views of signal mountain and the w road. Home is located at the end of the street and comes with 80 acres behind the home. Welcome to river hills subdivision, a pocket neighborhood tucked in between north chattanooga and rivermont. Enjoy large lots, mature trees and larger square footage homes in this rolling hills community. This home sits elevated from the street offering privacy. A well maintain one level basement rancher style home. Upon entry the main gathering area for living and entertaining is large and spacious with an open floor plan feel. The tucked away dining area and living room with fireplace are both open to the beautifully laid out kitchen. With custom cabinetry and granite counter tops this kitchen allows for easy cooking flow for the most busy of households. There is a spacious laundry room with cabinets and additional storage with pantry and access to the garage tucked off the kitchen area. Christmas has come early to those who waited to find the deal of the year in the highly coveted north shore community. Here lies an opportunity to essentially own two homes for the price of one, but at a cost below the area norm. This two-level rancher has mirrored plans for both floors: 2 bedrooms, full bath, living room and kitchen on each floor. Both floors have beautiful tongue-in-groove wooden ceilings that add to the bountiful charm of this home. You could live on one floor and rent the other (high rent in this area), use as a mother in-law suite, or simply airbnb when needed! The wrap around deck provides a relaxing environment as well as a beautiful view. This deck will quickly become your favorite outdoor bistro in all of north chattanooga. 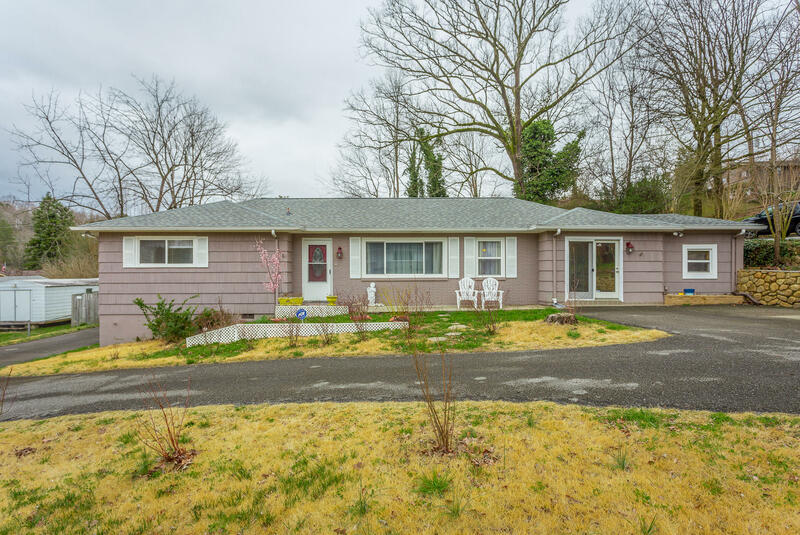 Come check out this charming ranch style home off a quite street on dayton pike. It has 4 bedrooms and 2 full baths with a living room, dinning room, and front sitting area. Right off the kitchen there is a sun room that also connects to the deck with two hanging swings perfect for relaxing on cool fall night. Call us today for more details and to schedule a showing. 100% financing available! 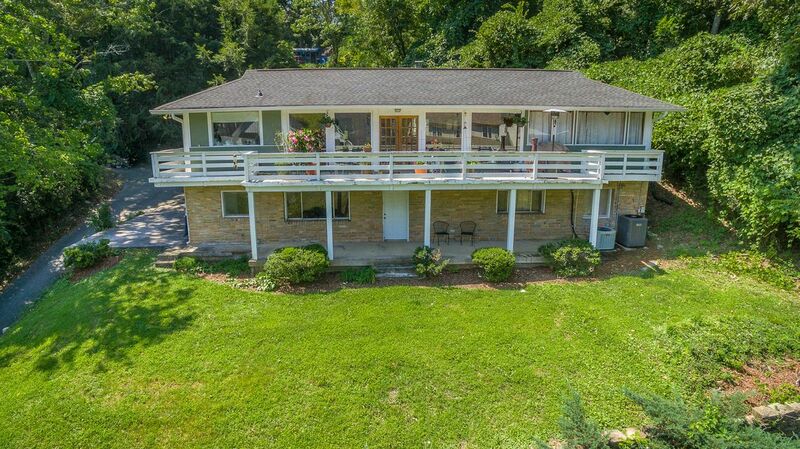 In westview, a stone-edged rancher on a corner lot with an eastern view from the top of the hill. See it now - click video and virtual tour tabs in photos, especially to see floorplan. Stone fireplace enhances open plan of great room living space upstairs, open to dining, breakfast, and living areas. Kitchen features silestone granite counters, stainless bosch dishwasher, stainless range, loads of cabinets, with access to deck overlooking fenced back yard. Master-en-suite on main, all full baths are spacious and updated. Rec room has a wet bar, a separate wood burning fireplace, walk out to back yard patio. Ceiling fans throughout. Double garage has extra storage. House recently updated, is well maintained. Schools: westview elementary, east hamilton middle and east hamilton high school. 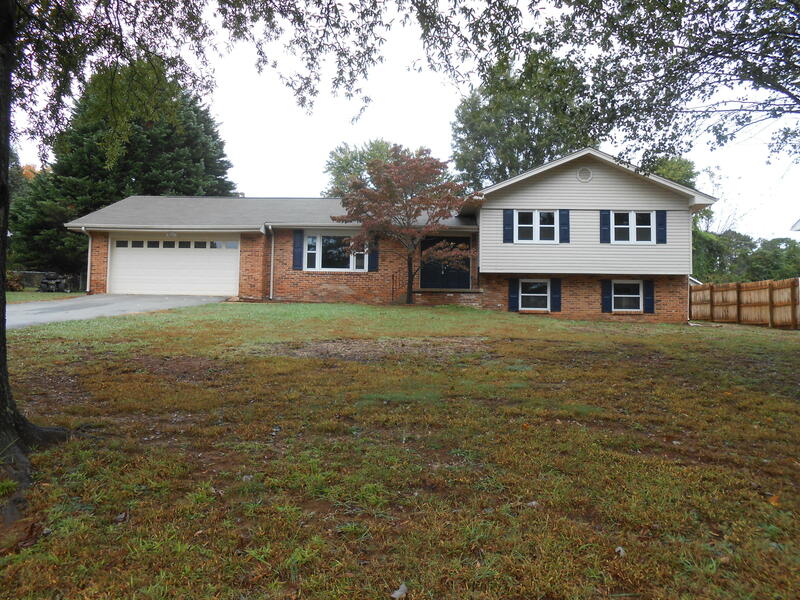 Awesome location on this 4 br 2 ba ranch in east brainerd! 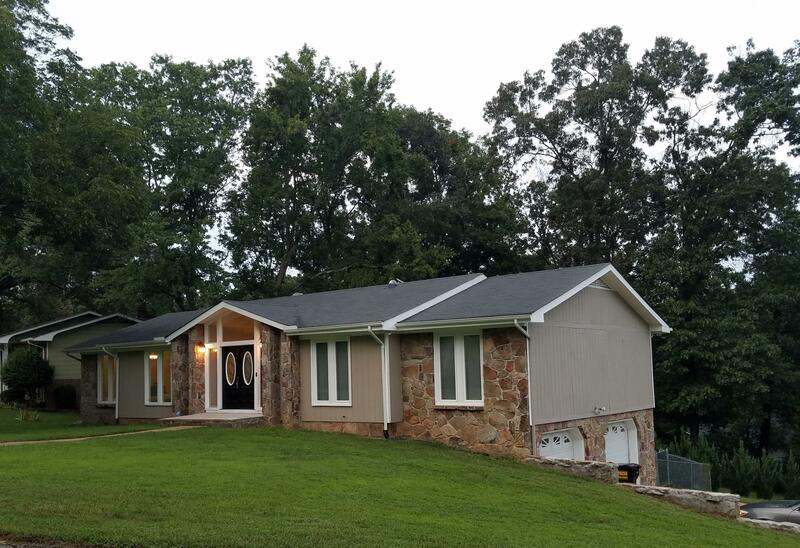 This home has been completely remodeled throughout and is move in ready! Beautiful hardwood floors, large bonus room, gourmet kitchen with island and nice open floor plan are just some of the great features found here. Nice bright interior, 2 car garage, beautiful level oversized lot with 2 storage buildings that are included also. 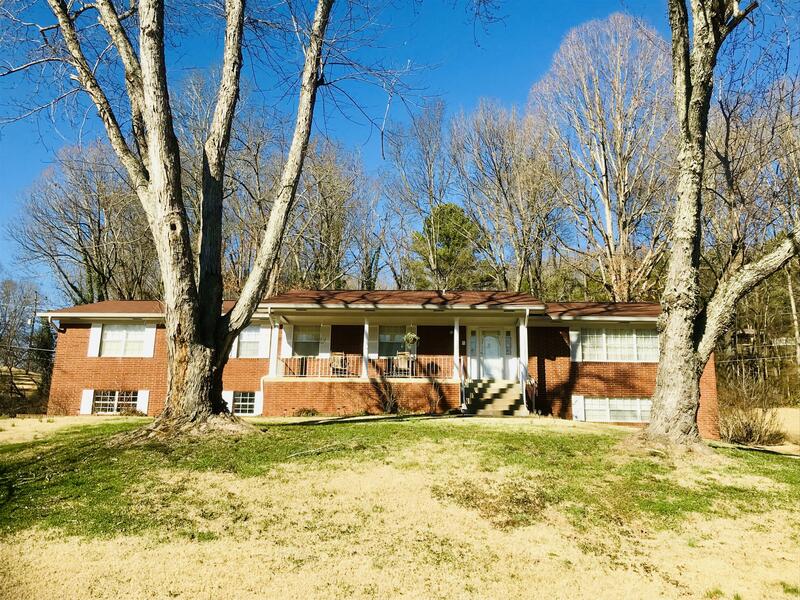 Located in desirable neighborhood so close to all where all the action is right off gunbarrel road and just minutes from lots of places to shop, restaurants and i-75. Hurry. This one won't last long! 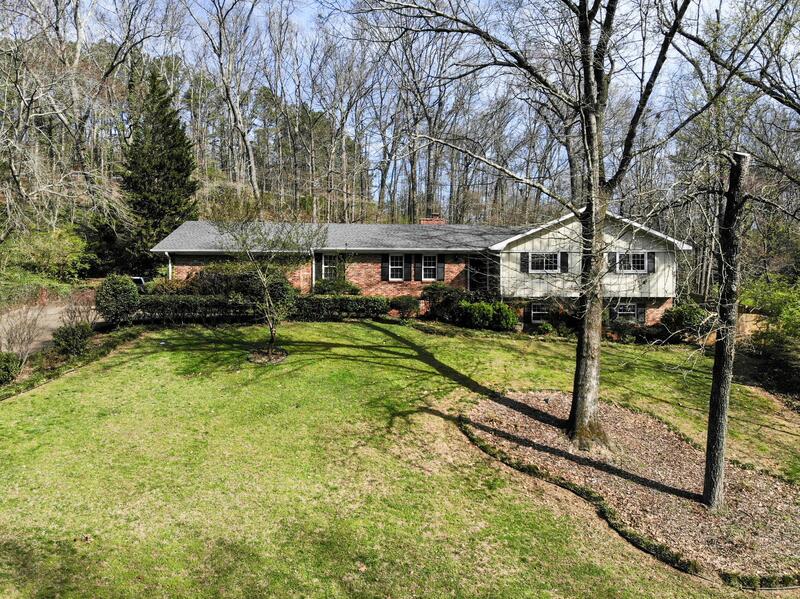 Location is the key word for this nice all brick ranch with a full basement. This home has room for everyone. First level has a foyer,living room,den with fireplace,big kitchen with walk in pantry,large master with private updated bath. Two additional big bedrooms a second full bath and a half bath,plus a laundry room. Downstairs has a huge den with fireplace,a bedroom ,bath second laundry ,work shop and a garage big enough to park 5 cars. The home has a new roof,heat and air,deck,and master bath. Big rocking chair front porch,and fenced in back yard just add to this special home. Very low utility bills.